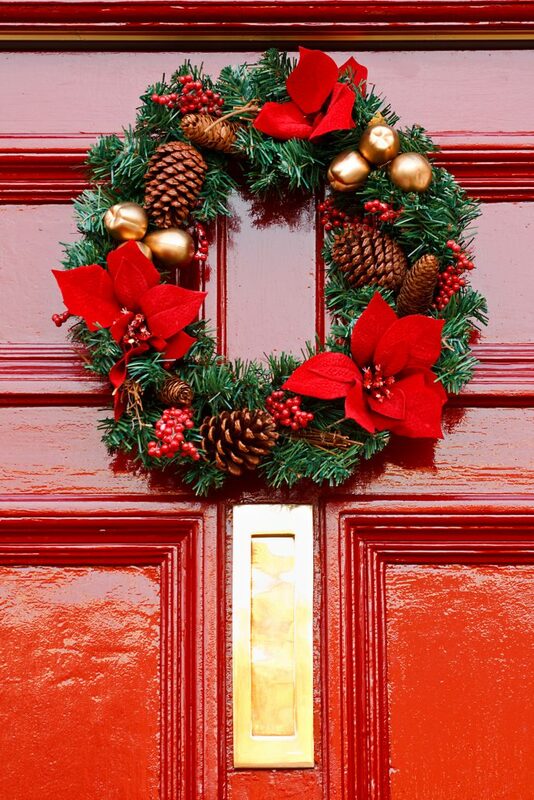 Not everyone in Wales will have a front door to open this Christmas. More than 1,100 children in Wales will be homeless and living in temporary accommodation this Christmas. We need your help to spread our #FrontDoor campaign and raise awareness of the help that is there for them. Share the image and the below text with your friends on social media. Don’t forget to tag @ShelterCymru and use the hashtag #FrontDoor so we can share it too. This Christmas, more than 1,100 children in Wales will be homeless and living in temporary accommodation. I support Shelter Cymru’s #FrontDoor campaign because not everyone can open a door to a home. Post a picture of your front door and copy this post to help Shelter Cymru stop this from happening. 1100+ children in Wales will be homeless this Christmas. I support @ShelterCymru #FrontDoor campaign-not everyone can open a door to a home.